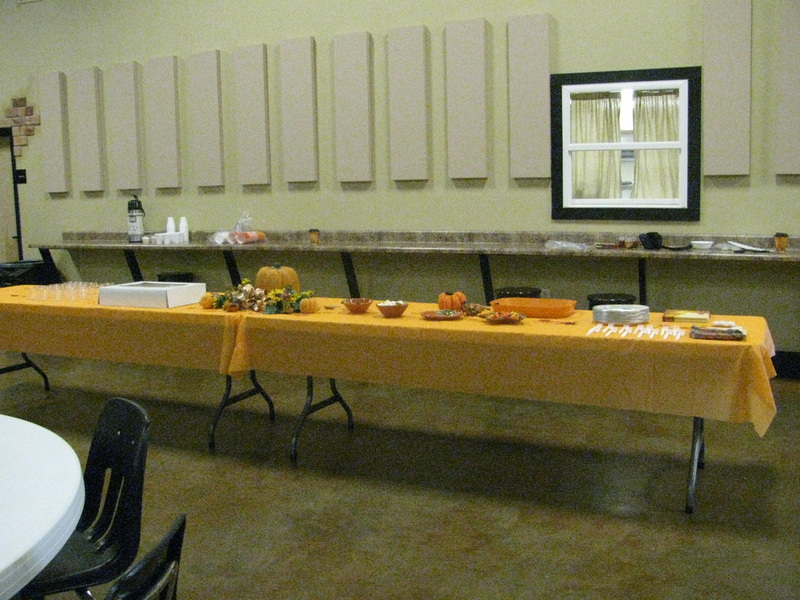 In November, 2012, our local SCRTA membership was excited to assist the West Plains R-7 District with a $200.00 donation toward the school's "Backpack Meals" Program. 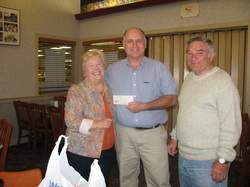 Pictured: SCRTA President - Willene Pratt, Rotary Guest - Joe Rothgeb, SCRTA Vice President - R.A. Pendergrass. 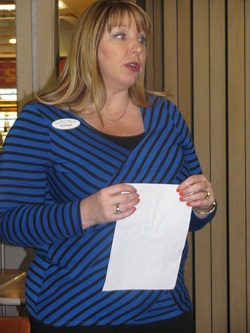 November, 2012, our guest - Diana Brown presented information to the SCRTA membership about the United Way. 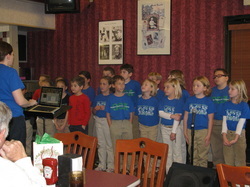 In December, 2012, music director - Michelle Ray and students from the Ozark Christian Academy Choir entertained the SCRTA membership. In January, 2013, Becca Frazier & Dr. Julie Thompson spoke to the SCRTA membership about future, technological changes in education. 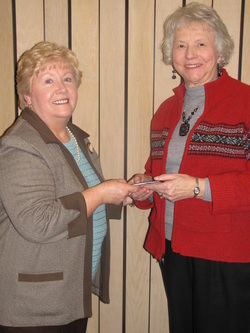 During our January, 2013 meeting, Dorthy Coble was chosen to fill the office of SCRTA Treasurer following the unfortunate passing of Ann Garrett who will be sincerely missed by all the membership. 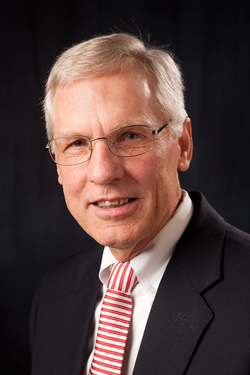 During the March meeting, our members were honored to have MSU University Programs' - Dennis Lancaster make a presentation on teaching effective study skills for higher level / gifted students faced with new educational challenges at the college level. 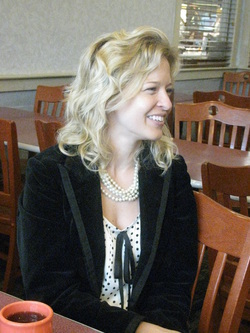 During our April meeting, Terri Hampton - columnist/journalist for the West Plains Quill, discussed her background and experiences as a local writer. 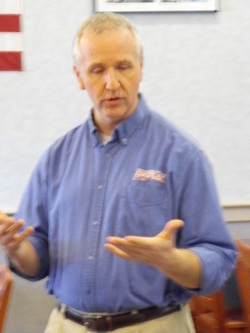 During our June meeting, Mark Hargens, President of Missouri Retired Teachers Association, informed the local group that membership in our professional organization has recently increased due to public concern over the Missouri legislature's last legislative session. During our July meeting, Director Kreider updated the local group on the 2013 Missouri Legislative Session in addition to providing our membership with a current PSRS Report. 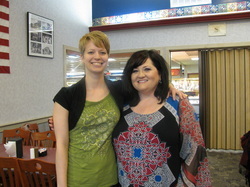 During our August meeting, Jennifer Davidson from National Public Radio was our featured guest and speaker. 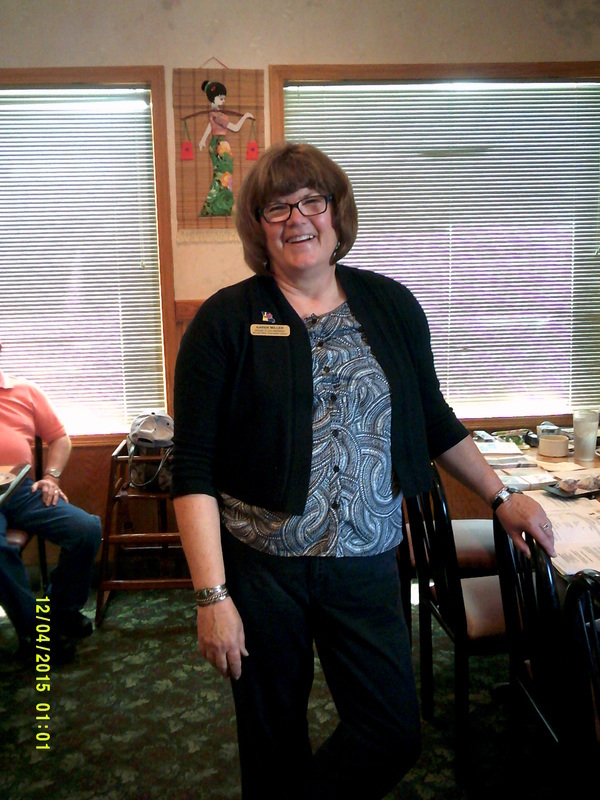 During the September meeting, Mrs. Marsha Wright was our featured guest from Ozark Medical Center. 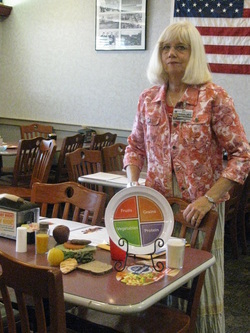 Mrs. Wright discussed the effect diet has on health and nutrition. 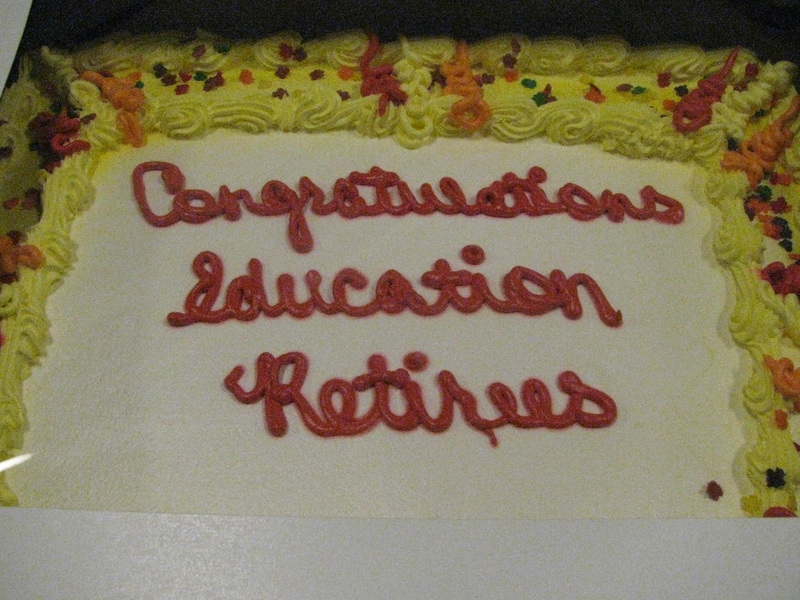 During the October meeting, local teachers recently retired were recognized during the New Retirees Reception at the South Campus Of The First Baptist Church - 106 Grove Street. 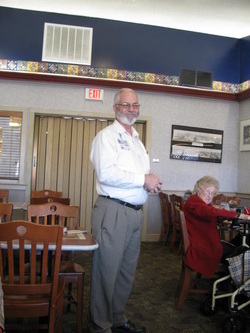 During the November meeting, Minister Erman Croney was our featured guest from Ozark Medical Center. Dr. Herb Lunday spoke at our March meeting about West Plains Home Rule Charter to be voted on during the April 2014 Municipal Election. Ms. Brenda Smith spoke at our March meeting about West Plains Home Rule Charter to be voted on during the April 2014 Municipal Election. Mr. Josh Cotter, Director of SCCC (South Central Career Center), spoke at our April meeting about career-development classes that could be taken for university credit. MRTA Regional Vice President, Karen Miller, spoke at our May meeting about the financial status of Public School Retirement System. The Bluebird Singers attended our June meeting to sing songs from the 1920s to the 1970s. Marilyn Skipper, MRTA president, spoke at our July meeting to emphasize the priority of protecting PSRS pensions and to report on member involvement in contacting legislators. Joe Rothgeb attended our August meeting to provide additional information on the continuing backpack program in local schools. 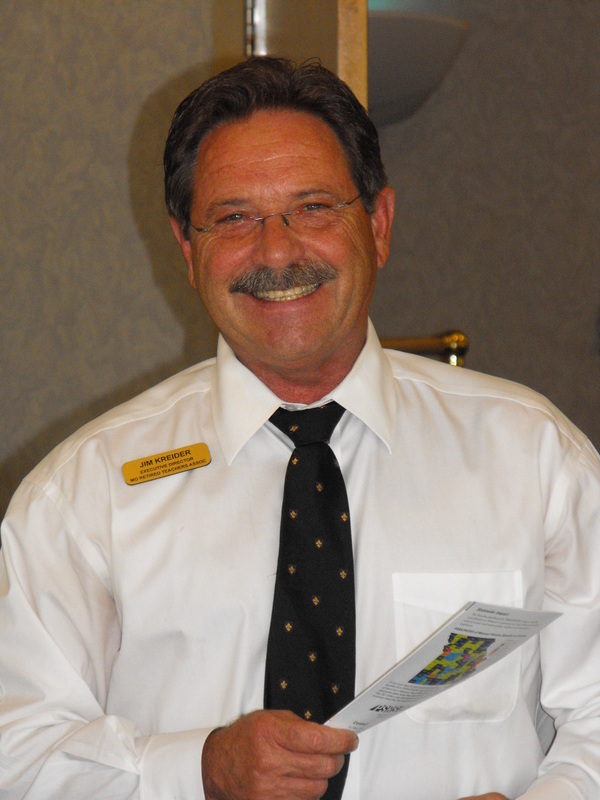 Kevin Gleghorn attended our September meeting for the purpose of discussing investments. Missouri Representative Lyle Rowland, District 155, spoke at our October meeting about current legislation affecting education within our state. 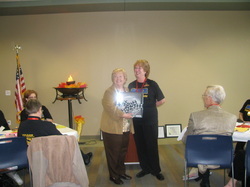 Dorothy Coble receives the "Distinguished Retiree Award" as a member of our local SCRTA. During our November meeting, Director Kreider discussed the defeat of Amendment 3 along with other MRTA accomplishments. 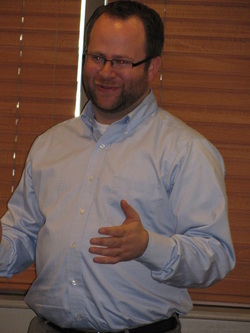 The local members were informed about future challenges to education in the state of Missouri. 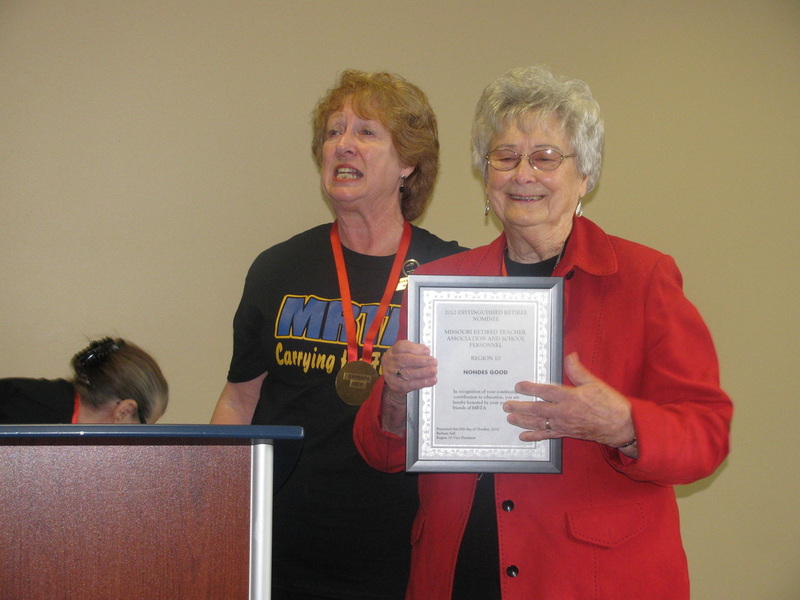 Dorothy Coble displays her "Distinguished Retiree Award," and Willene Pratt holds the most recent "Unit of Excellence" Trophy awarded to the members of our local SCRTA group. During our December meeting, Melody Miller and her Howell Valley Choir entertained the membership with their lovely Christmas music. During our January 2015 meeting, Craig Jennings spoke to the membership about the Ozark Farmers Agricultural Cooperative. 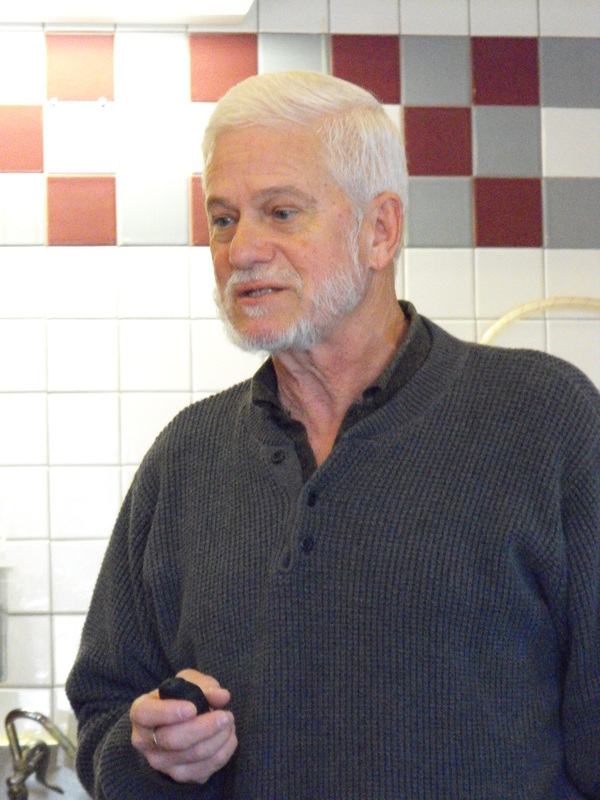 During our February 2015 meeting, Lou Wehmer shared the history of the Civil War in the Howell County area. 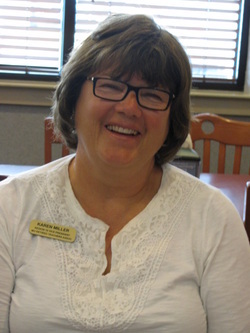 MRTA Regional Vice President, Karen Miller, spoke at our March 2015 meeting about effective techniques for making local retired teacher groups a more productive influence in the community for education and learning. 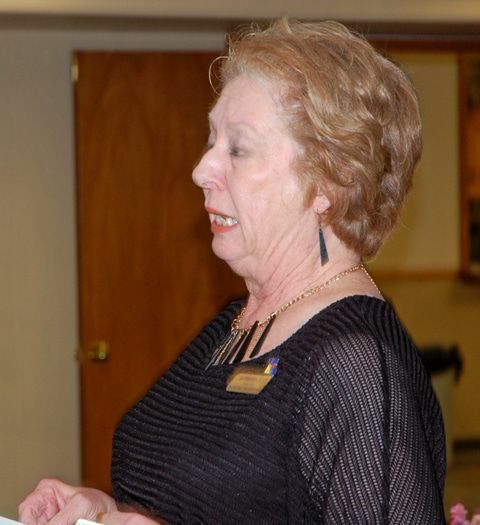 Cindy Wright spoke at our April 2015 meeting about the Bridges Program helping disadvantaged children in the West Plains R-7 and surrounding area schools. 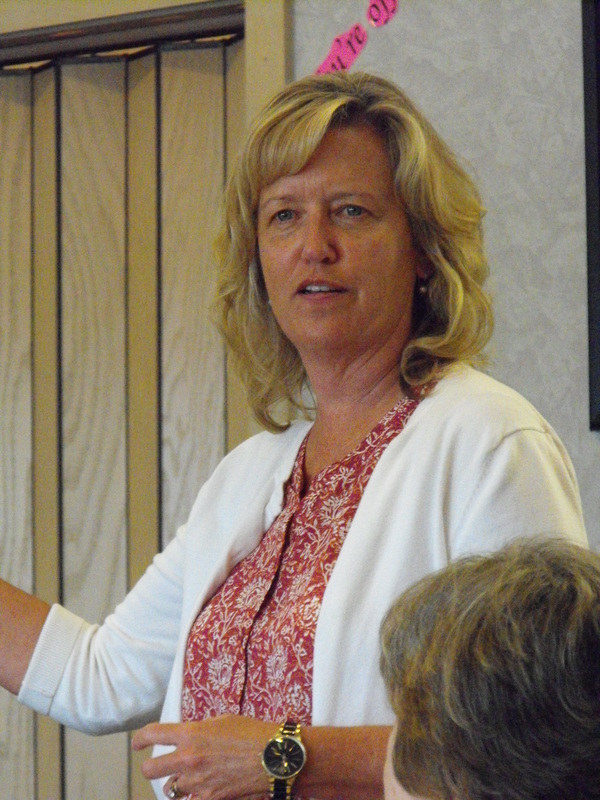 Lori Shannon spoke at our June 2015 meeting about the many different aspects of the A+ Program in the R7 School District. Representative Shawn Rhoads and Senator Lyle Rowland spoke at our August 2015 meeting about legislative issues affecting education in the state of Missouri. 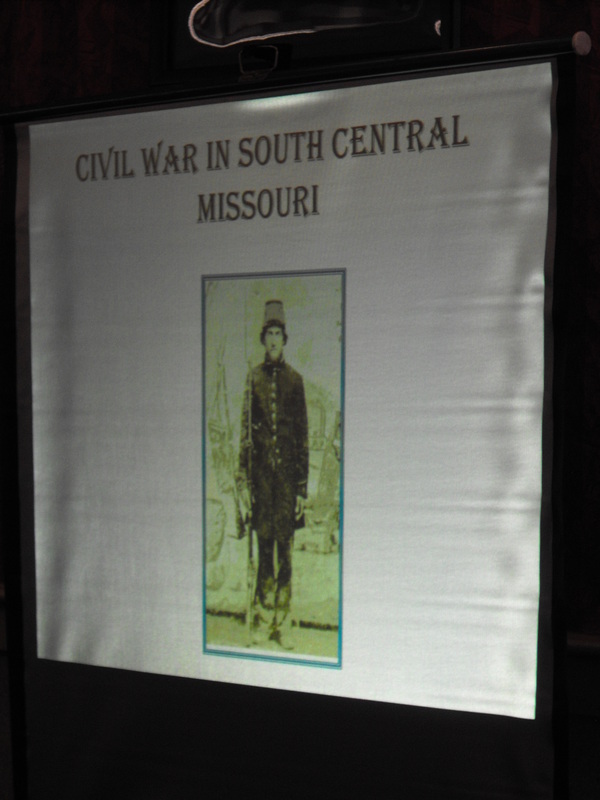 Lou Wehmer spoke at our September 2015 meeting about the conclusion of the Civil War in our area. 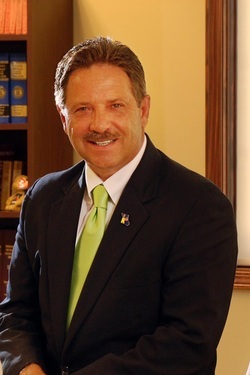 Jim Kreider spoke at our October 2015 meeting about political power in numbers, the need for membership growth, and the effect of this year's legislation on Missouri education. 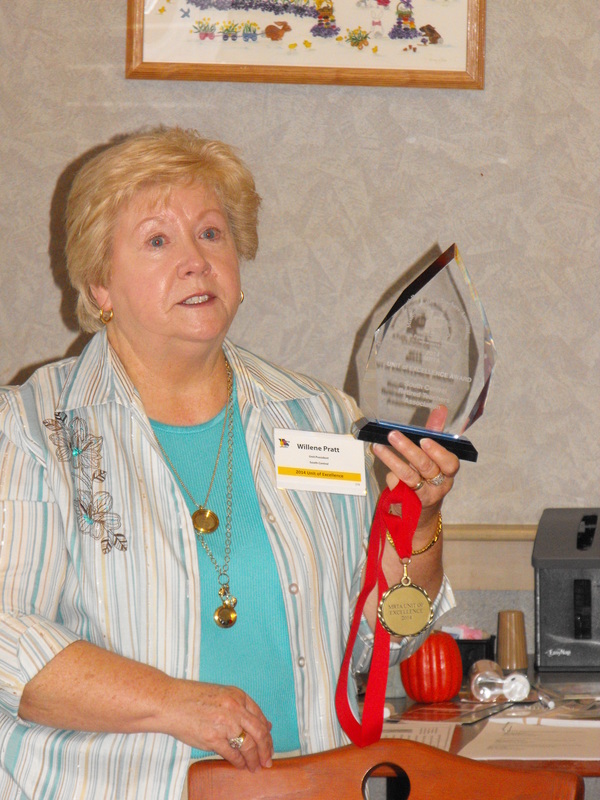 Willene Pratt holds the most recent "Unit of Excellence" Trophy awarded to the members of our local SCRTA group for 2014, along with a medal awarded to each member in attendance receiving the Unit of Excellence Trophy. The New Year started with a BANG during our January meeting. The Rotary Club was present to receive the "backpack" contribution from our local SCRTA. 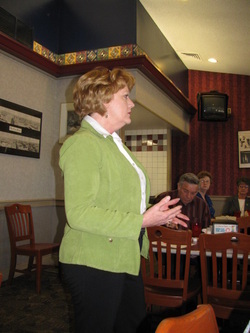 Diane Hoover, Volunteer Coordinator of OMC, spoke to our membership about the need for area volunteers. Finally, our officers were sworn in for the upcoming year - 2016. Our February meeting was very informative. Our speakers included Steve Richards & Brett Mitchell, talking about electronic curriculum development; Reed Grigsby, discussing the possibility of a new West Plains High School; and Dennis VonAllmon, asking for polling judges during the next election. 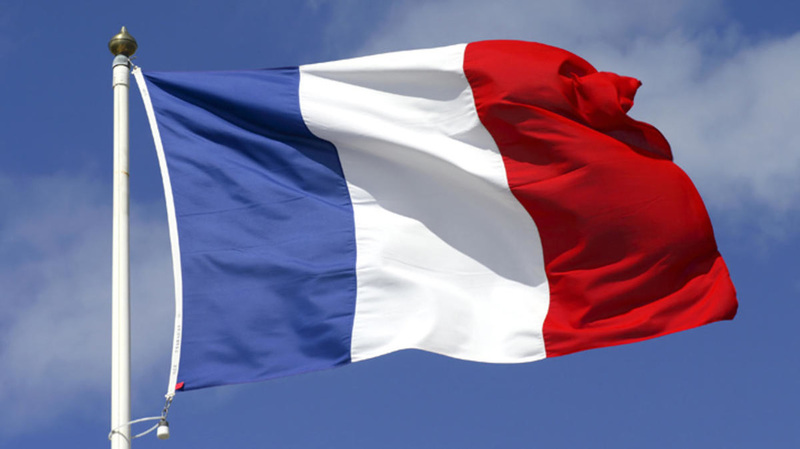 The membership voted to continue having meetings at our new location for a period of 6 months. 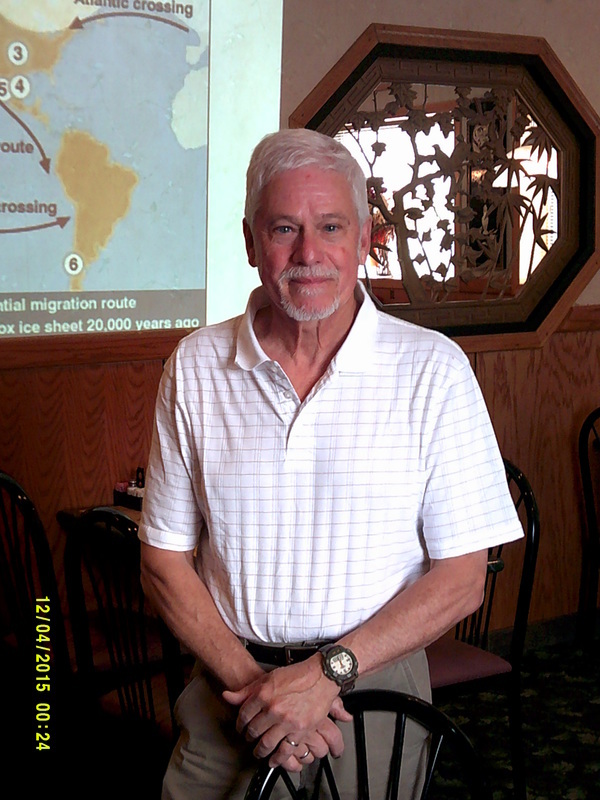 During our April meeting, Lou Wehmer gave a very informative presentation to our members regarding Native American migration and culture within the Missouri Ozark Region. During our March meeting, Doris Cooper and Kelli Cook spoke to the local SCRTA members about the importance of the Dolly Parton Imagination Library giving books to children at a very young age. During our May 12th meeting, Karen Miller, Regional Vice President, visited with the members of South Central Retired Teachers Association about promoting MRTF membership to newly retired teachers from our local area schools. 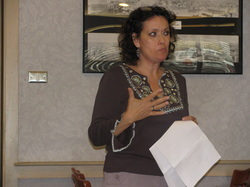 Karen also provided information about pending Missouri legislation. 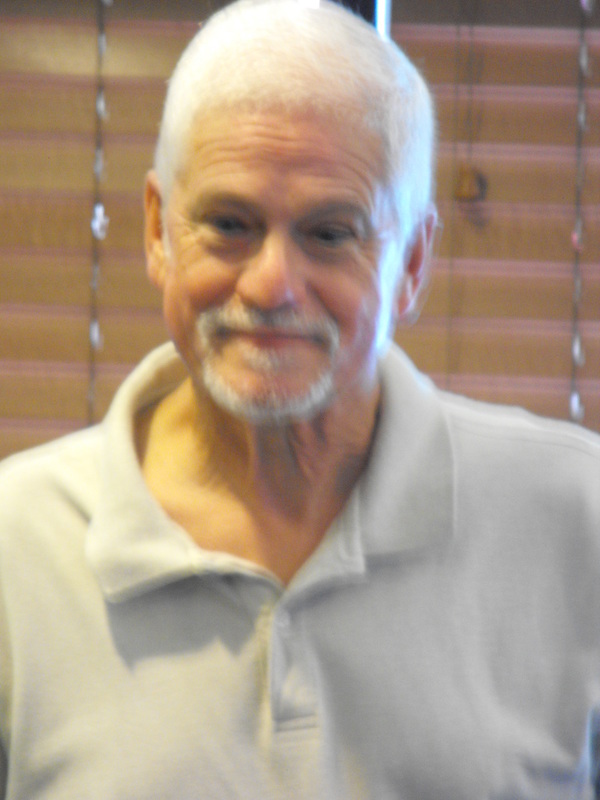 During our June 9th meeting, Dennis Von Allman, Howell County Clerk, visited with members of the South Central Retired Teachers Association concerning the responsibilities of the county clerk's office, as well as voting procedures. 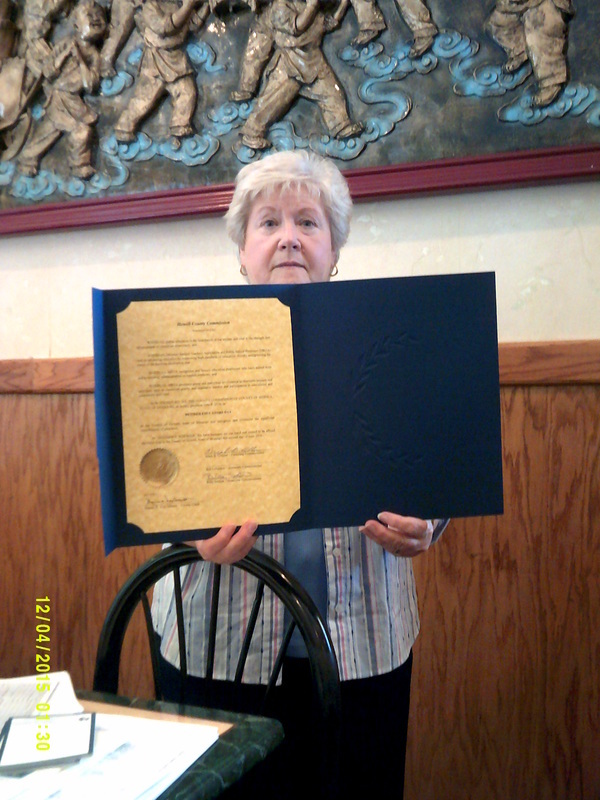 President Willene Pratt displays the certificate announcing Howell County Educators' Day - June 8, 2016. 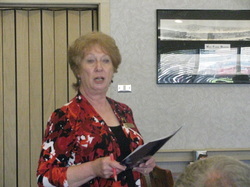 MRTA President Barbara Self spoke to the local membership about retirement updates during our August meeting.